VIEW RATES & MAKE A RESERVATION! 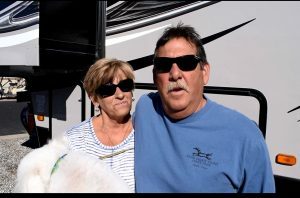 Westwind RV & Golf Resort is the top snowbird destination RV Park in Arizona. Activities and amenities to suit any lifestyle await you at our five star resort located in the foothills of sunny Yuma, AZ. Westwind has a full service Restaurant and Bar to serve you. Cactus Café Phone (928) 342-4500. There are a vast array of sports, activities and spa features to tempt you. Centrally located in the heart of the community is the Administration and Activity Building, Cactus Cafe/Cheers Lounge, a Pro Shop, Library Room, Swimming Pool, Ballroom, and there are three deluxe Laundry/Restroom facilities. 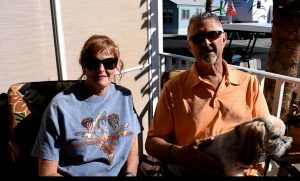 Why buy a park model at Westwind RV & Golf Resort? We have improved, enhanced and maintained our resort where we are the Number One resort in Arizona and ranked in the top 50 in North America. This park offers so many different activities that if you get bored, it's you're own fault! It's like summer camp for seniors!